Why hello, lovely ones! Happy Friday - and Happy Australia Day! I'm looking forward to an extra day off this weekend and can't wait to spend the day with my friends and family. We also finalised Jesse's citizenship visa application yesterday so this should be the last Australia Day Jesse ever celebrates not as an Australian citizen! Exciting stuff!! 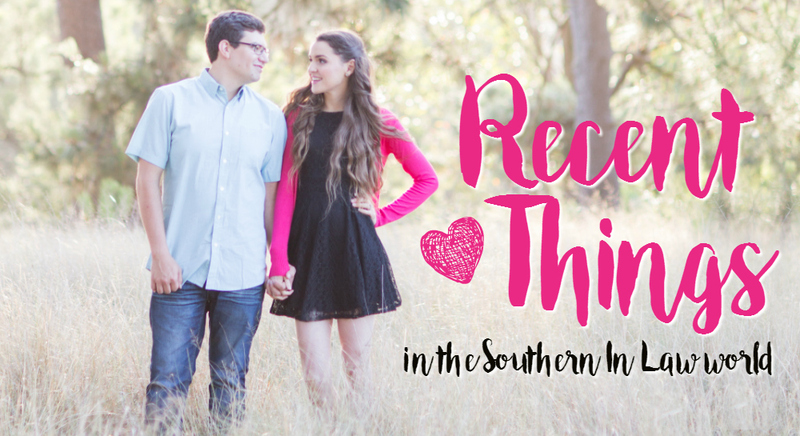 But before we get to that, let me catch you up on the week! 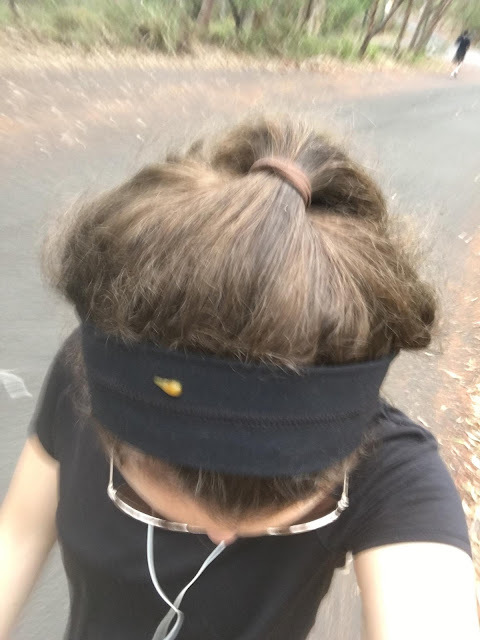 Recent Fail: A bird pooping on my head... well, on my headband... thank goodness! Guys, this is why I HATE birds. Totally not good luck... just plain gross. 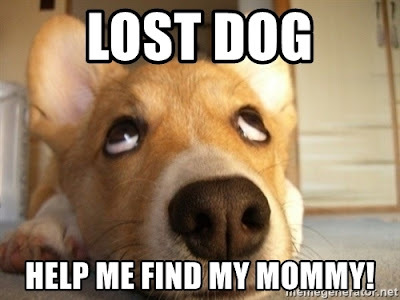 Recent Win: Bringing a lost puppy back to it's owner! I walked to our office yesterday to pick up a package and as I turned around to walk up the street to come home, I saw a little puppy run across the road. I looked around and couldn't see it's owner and it darted back and forth across the road, narrowly avoiding a car and so I quickly sat down on the ground to coax it over and when it finally came up to me, picked it up to check it's tag. Luckily she lived just around the corner so I returned little Leia to her Mum who didn't even realise she'd got out of the house. 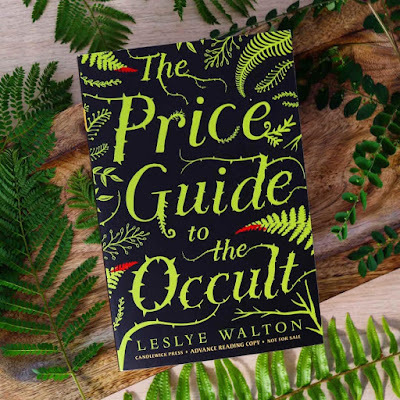 Recent Reads: The Price Guide to the Occult. 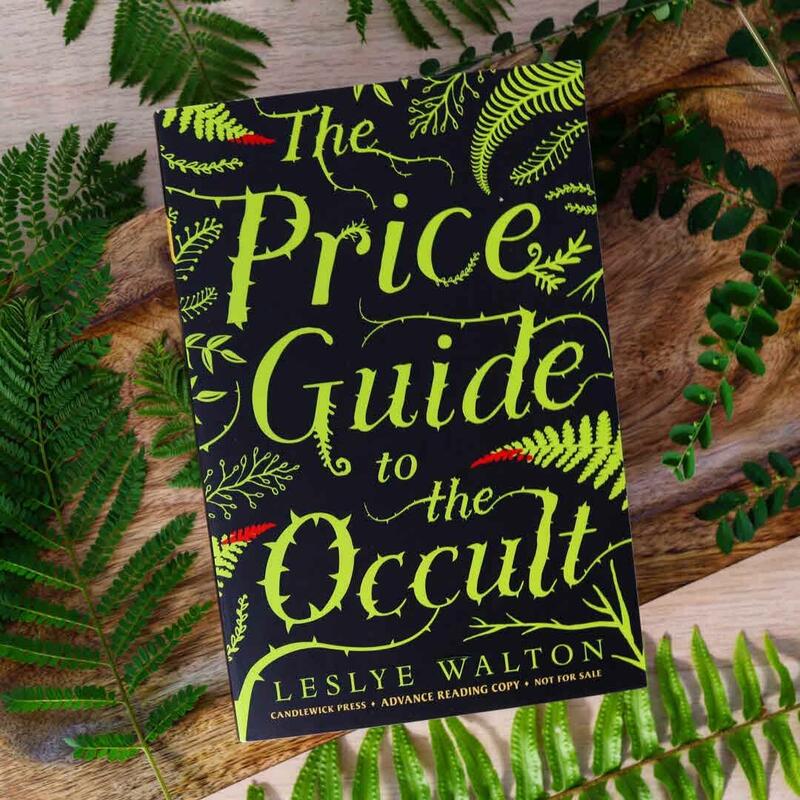 Not my usual kind of read - but after I got into it (I found it a little slow to start - but it soon grabbed my attention) I loved it and couldn't put it down. It's currently available for preorder on Amazon so if you're into fantasy/supernatural stories, grab it now! Recent Mail: This week my TBR list increased quite dramatically with some book mail! Between Us by Clare Atkins - a story of two teenagers falling in love. Anahita is a refugee living in a detention centre who meets Jono, a regular Australian guy who she meets when she is released to go to high school. 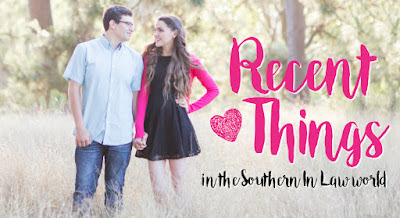 Forever Daddy's Girls by Kelly O Hall - looks at the natural father-daughter relationship and how our Heavenly Father calls us to have that an intimate spiritual father-daughter relationship with Him. As someone who teaches Sunday school to teen and tween girls, I think this one will be really interesting - and I am sure I'll pass it around to all of my friends with young girls afterwards. Tattoo by Jenna Cosgrove - is a controversial YA novel set in the 1960's that follows the life of Mercy, a young girl who was raised by nuns but has lived a life of heartbreak, risk and violence with rare snippets of beauty. It sounds like an incredible book and I can't wait to dive into it! Eleanor's Secret by Caroline Beecham - is due to be published in May and is a love story with a twist. Following two separate time lines, the book shares the story of aspiring war artist Eleanor and her grandaughter Kathryn who discovers a long-held family secret. Maggie's Kitchen by Caroline Beecham - is set in WWII London and follows the story of a chef named Maggie and the locals and refugees she employs as she seeks to reunite one of her young workers with his missing father. 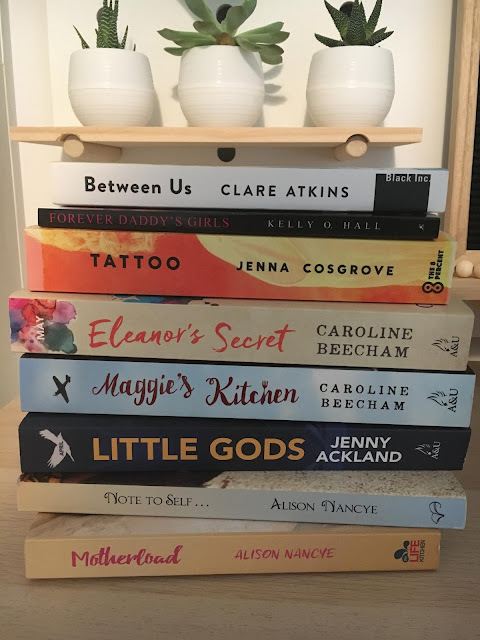 Little Gods by Jenny Ackland - is due for release in April and follows the story of Olive, a 12 year old girl who learns that adults aren't very good at keeping secrets and makes it her mission to uncover as many as possible - only that mission takes a turn for the worst as she discovers a dark family secret and learns the truth doesn't always set you free. Note to Self by Alison Nancye - has been described as a clever combination of fictional content and self-improvement steps which offers readers hope and inspiration in the form of a fictional women's journey. I'm not much of a self-help book kinda girl, so I'm really interested in seeing what this book is all about. Motherload by Alison Nancye - is a book about Abigail Montgomery, a Bondi Beach mother of three who is wondering how her life got so screwed up. But despite all of her troubles, her life gets a shake up when her best friend Sal receives horrific news and Abigail finds herself reclaiming her mojo, finding her happiness and recreating her identity. These are all books that have been sent to me - but as always, when I read them and share them with you, you'll be getting my honest opinion. I'll tell you what I really think and am under no obligation (nor would I put myself in that situation) to sugar coat things. 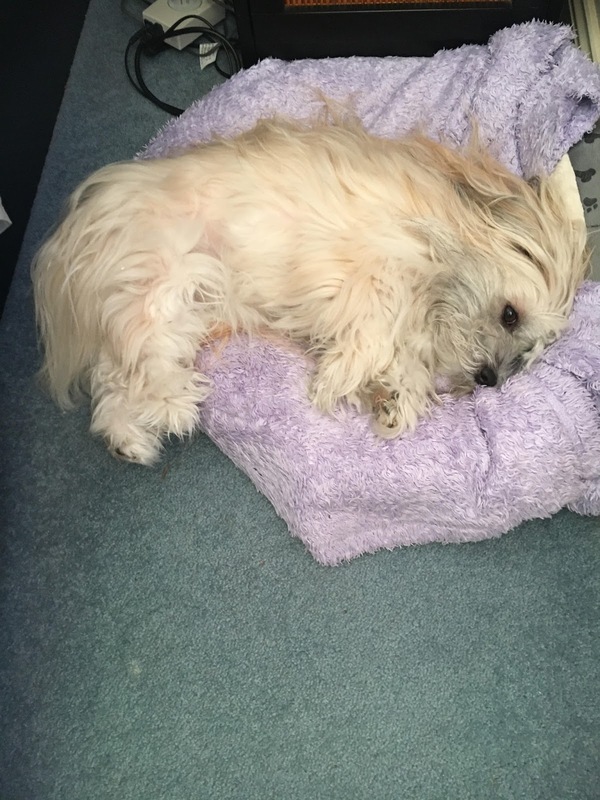 Recent Cuteness: Finding this very sleepy puppy upstairs next to Mum and Dad's bed. I don't really know why she chooses to lay half-in half-out, but she's seriously cute regardless. Recent Finds: Old family photos. That would be six year old me with the faceless baby born... though, she did actually have a face.... and blue eyes... and tanned olive skin (like 6 year old me!)... 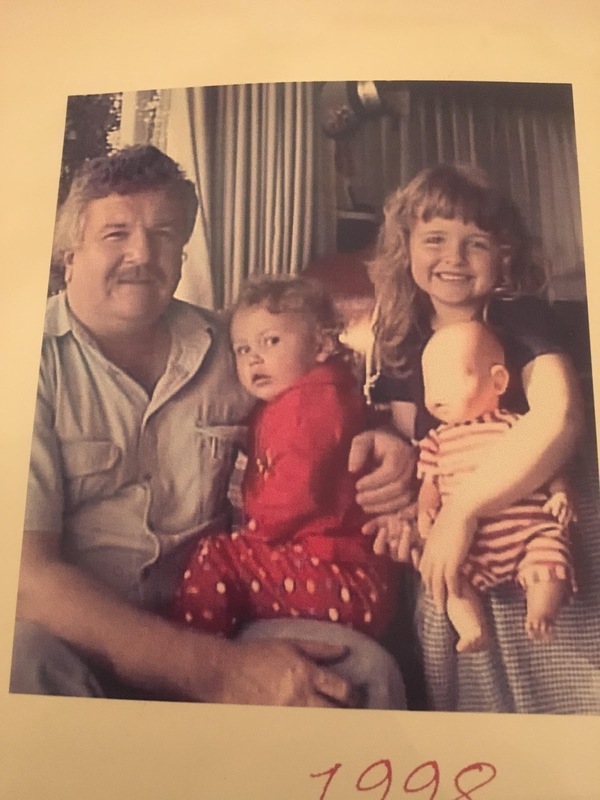 and her name was Sarah - firstly after my God sister and best friend at the time and secondly after one of my middle names (which was given to me because of that same Sarah as my parents wanted my initials to be KISS). Recent Deliciousness: New snack finds! 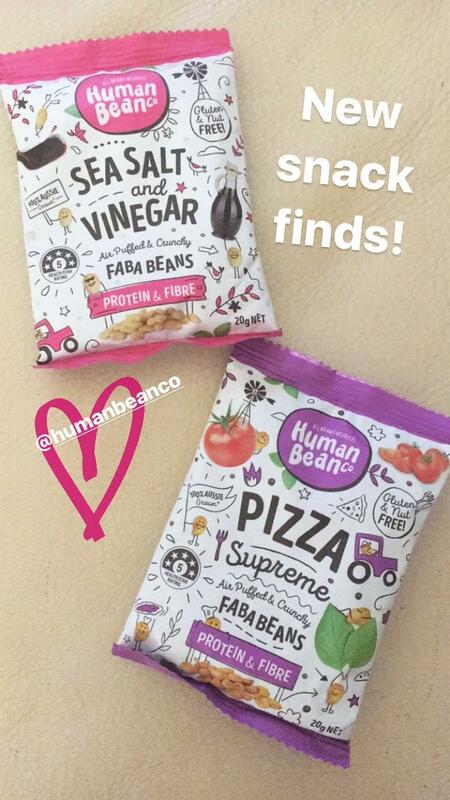 These Human Bean Co faba bean snacks are so crunchy and delicious! I love the Sea Salt and Vinegar whilst Jesse is obsessed with the Pizza flavour. I also saw on their website that they're coming out with a chocolate covered version and now I am TOTALLY intrigued. SIGN ME UP, BABAAAYY!! They're available at selected IGA stores and health food stores so keep an eye out for them! 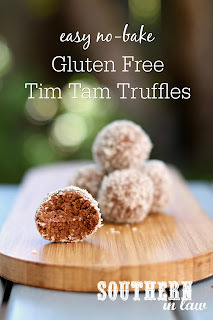 Recent Posts: This week on the bloggity I shared 18 Binge Worthy Shows on Netflix You Need to Watch in 2018 as well as the most delicious Easy Gluten Free Tim Tam Truffles Recipe. If you haven't already - go and check them out! What's the most delicious thing you ate this week? And what do you think - is having a bird poop on you good luck, or is that just what people say to make you feel better?